When the worst happens, Property Rescue is on call to help return your home or business to normal. 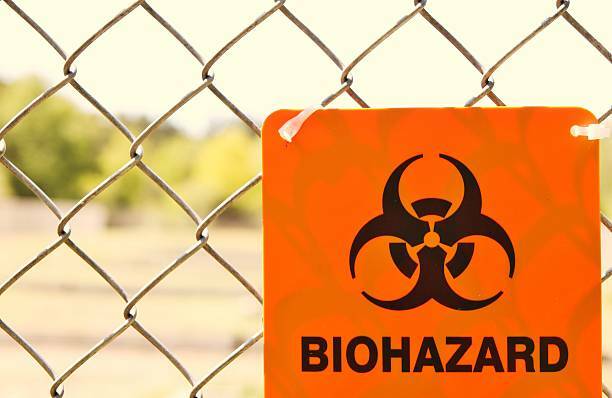 Certified by The Institute of Inspection, Cleaning, and Restoration, we offer 24/7 emergency service, fast and accurate estimates, and we’re a preferred contractor with many insurance companies. We use cutting edge methods and technologies to ensure your job is completed on time and under budget. Over our nearly 30 years in business, we’ve seen it all and we’ve restored it all. If your home or business has suffered a loss from fire, smoke, water, mold, or any other type of damage, call Property Rescue. 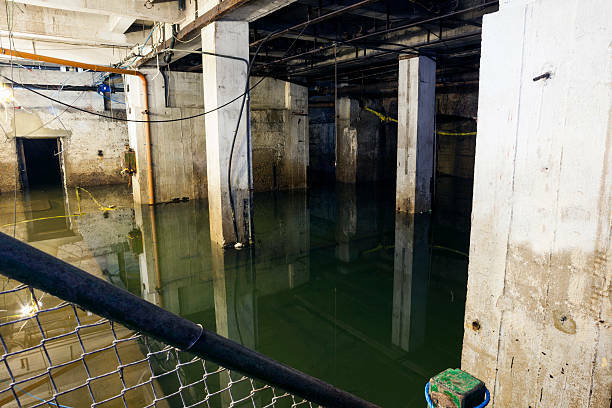 The specially trained technicians at Property Rescue use patented technology to dry any flooded space so we can get the recovery process started right. Property Rescue is your source for mold remediation and restoration. 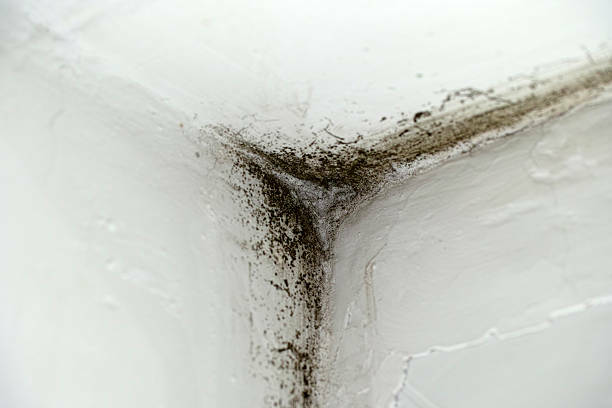 We kill all types of mold and restore your property to its original state. 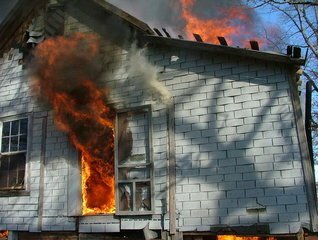 Damage caused by fire and smoke is no match for the skilled professionals at Property Rescue. We’re ready for any job: A complete rebuild from ashes or simply clearing the air from smoke damage. When the worst turns tragic, Property Rescue will be there to support you through the recovery. We provide exceptional care of your property even before disaster strikes. 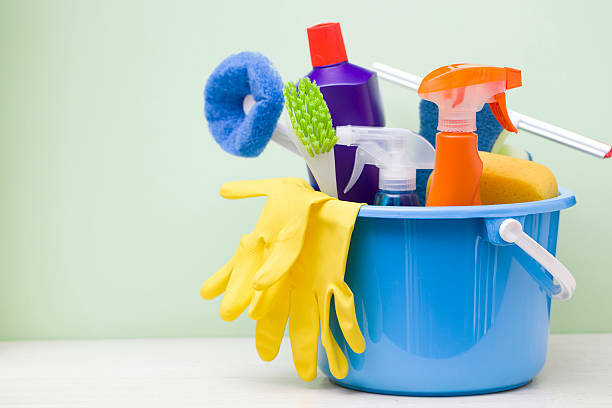 Our white-glove cleaning professionals will keep your property looking its best. We handle routine cleaning, ductwork, carpets, and more. Call today for a free estimate. Copyright © 2018 Property Rescue, inc. All Rights Reserved.